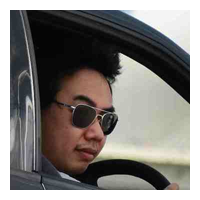 There’s a boisterous uproar from my seven companions as we stop the Caddy MPV at the traffic light junction… it’s not that they were playing the roles of proverbial backseat drivers and shouting out directions. 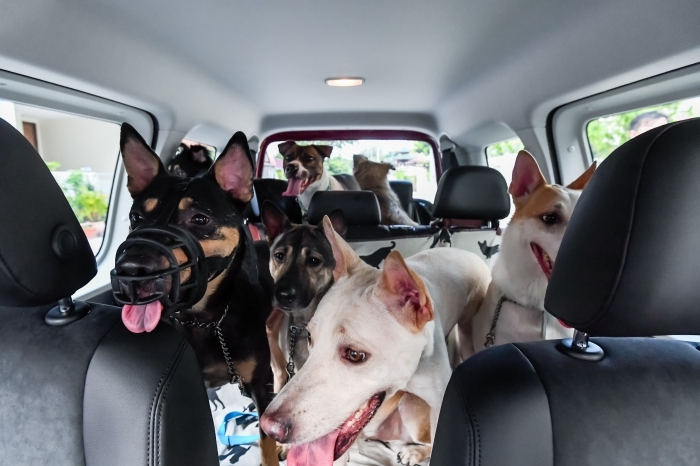 On the contrary, this pack of doggies was probably the best passengers I’ve ever had the pleasure of transporting. “What set them off?” you ask. 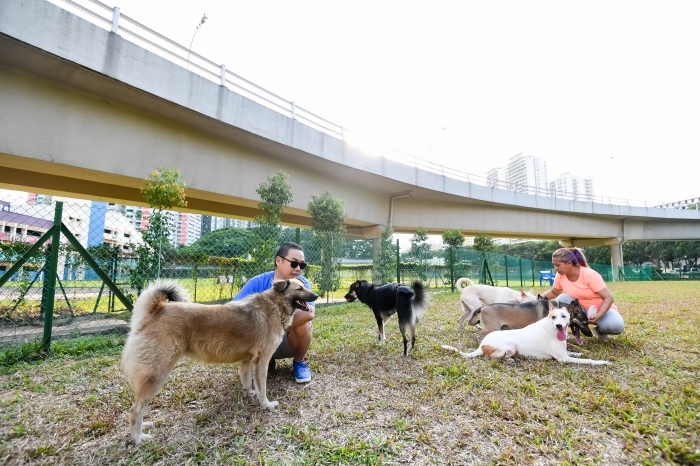 Well, the pack had spotted a fluffy Golden Retriever waiting to cross the road to the same park we were going to, and boy, did my paw-pals get excited. “... hey, Hey, HEY, HEEEEYYYYY! That’s where we’re headed too!” they chorus rambunctiously. Such unbridled enthusiasm is infectious and you’d have to have a hard-heart not to break out in a big, broad beam whenever you turned around, or snuck a peek into the rear-view mirror – it’s a lot like ferrying a truckload of kids around, only with a lot more fun and a lot less attitude. 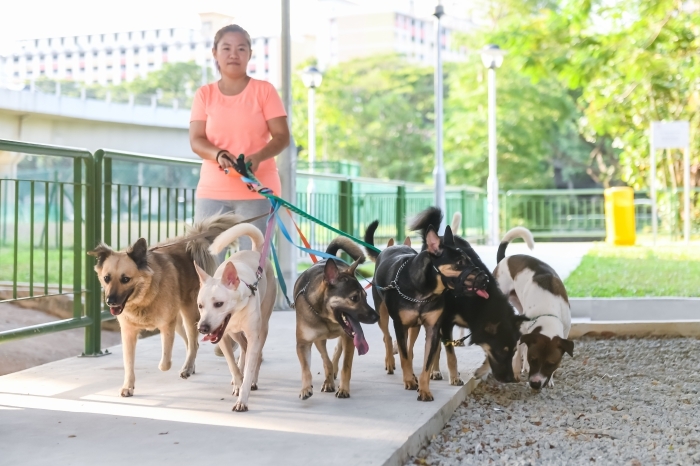 The most dogs I’ve had to manage was three, and if you think seven is just twice the work, think again because there’s a multiplier effect, and that’s why we take our hats off to Ms. Lisa Neo, who is a volunteer with Exclusively Mongrels Limited, a homegrown outfit that finds forever homes for Singapore strays. Lisa minds these dogs (and more) almost full-time, and my own pup, Talia, was adopted from her pack (so it was a pity she’d been naughty and had to stay home). 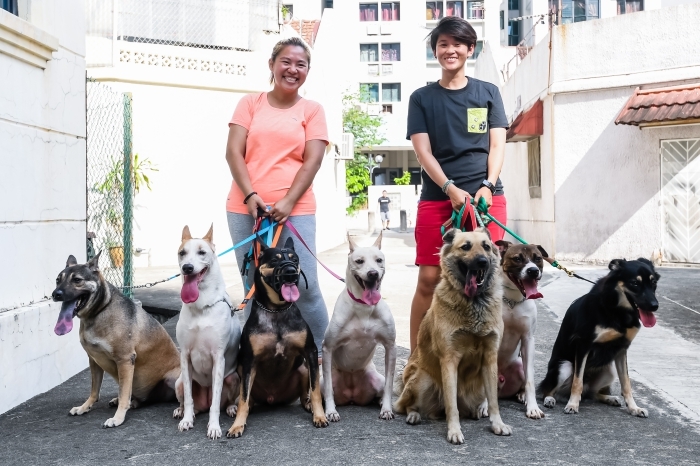 Exclusively Mongrels focuses on finding homes for ‘Singapore-specials’ – street dogs found abandoned in the ‘wilds’ of Singapore. 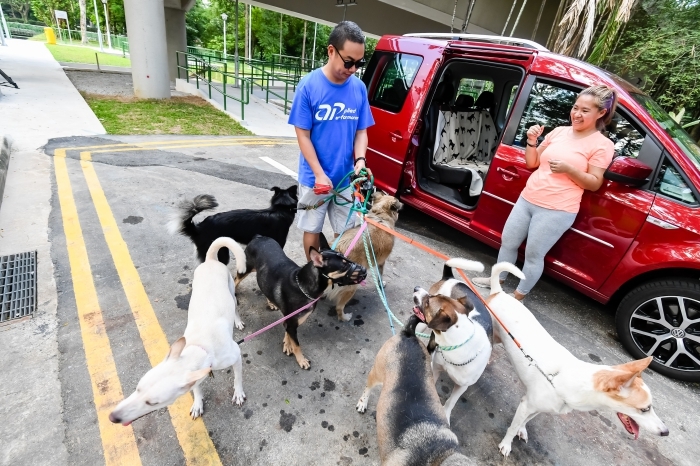 Considering how many animal shelters are already bursting at the seams, Lisa is part of a group of committed volunteers that also opens up their homes in small measure to temporarily foster the dogs before they are adopted. 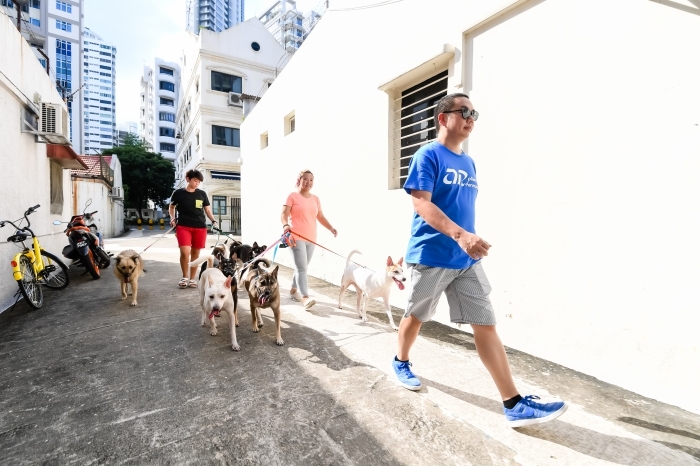 In contrast to the plush one-upmanship of thoroughbred pedigrees, the world of street dogs is a lot grittier and every day can be a struggle to survive, tooth-and-nail style – it’s safe to say you’re literally saving a dog’s life when you decide to adopt a Singapore-special. As hard work as it seems, you can’t imagine basking in love as pure as the sort a dog gives until you experience it first-hand. 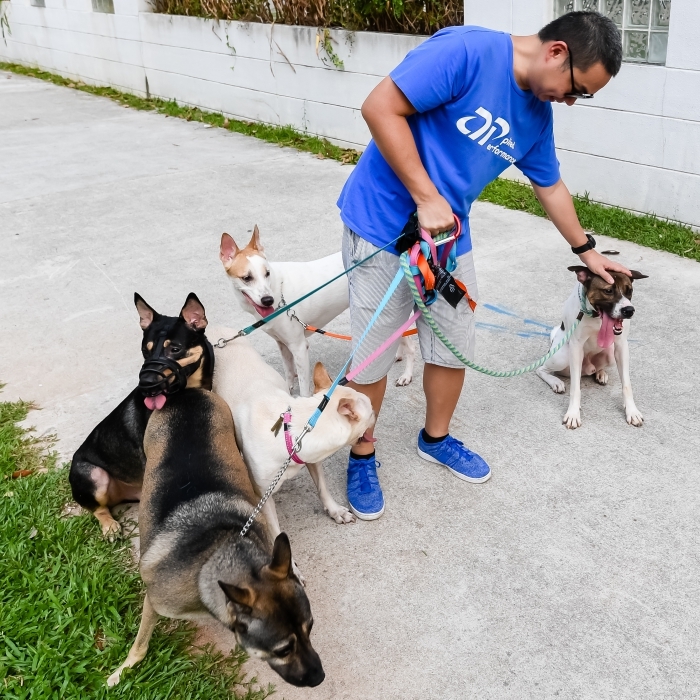 As caregivers, we’re fettered and jaded by the realities of life, so the best we can do is to try to reciprocate their guileless affection in kind. Looking after any dog is an honour and a privilege through good times and bad, and hence, not for everyone. 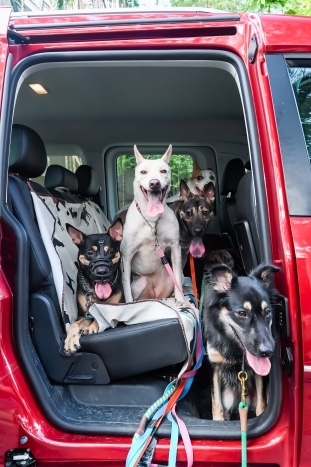 When VW asked if we wanted to borrow the Caddy MPV again, the first thought that leapt to mind was “play-day” for some of our paw-pals, because some days, we’d much rather have seven doggies in our Multi Pawpal Vehicle than seven people. 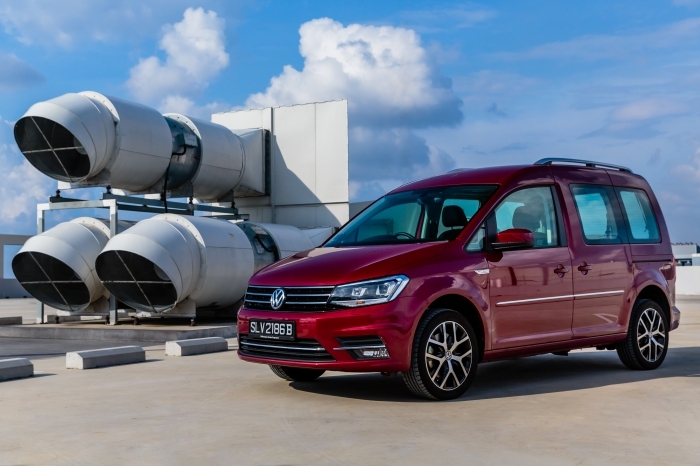 However, the Caddy MPV will accommodate a full complement of persons if so desired – for airport runs, soccer practice shuttles and the like. We like our utility vehicles to be fuss-free and functional, since that’s the point of such a ‘tool’ to begin with. 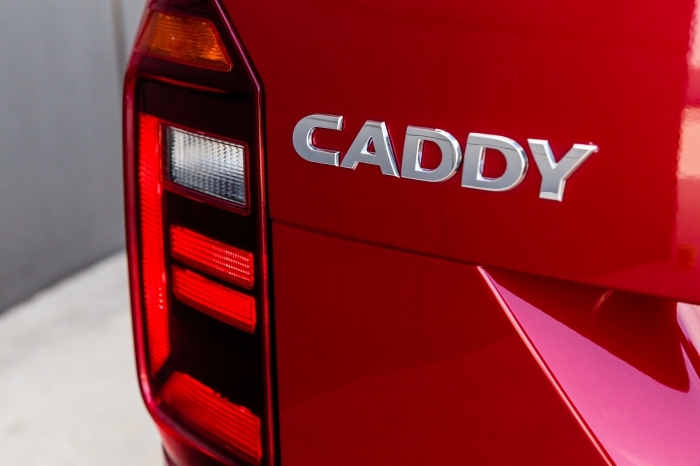 The square-cut form of the Caddy is perfect for its function and it’s as ‘honest’ as you can get – it’s a minivan, no more no less. However, we’re surprised at the quality of the interior appointments and initially balk with concern over how furry everything is going to get, even with the covers on. 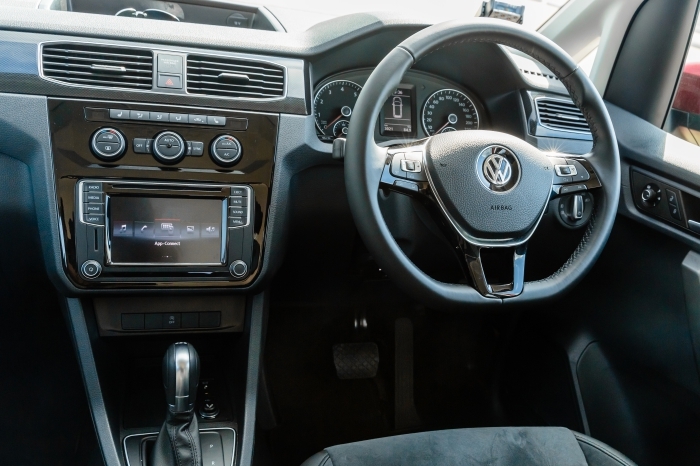 There’s faux carbonfibre across the dashboard, and the seats are trimmed in Alcantara – that’s right, the stuff you normally find in sportscars! The second- and third-row seats are designed for ease-of-use; this means no needless mucking about, bruising of knuckles or tearing of hair is required – a clever system of straps lets one quickly flip/tumble/fold/remove (the third row bench comes out completely) the seats to maximise carrying capacity. 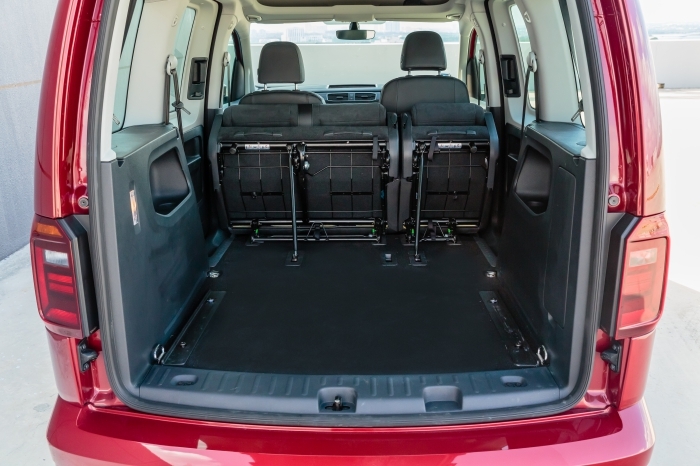 Another great detail about the Caddy MPV are its wide-opening sliding doors (ideal for loading/ingress/egress in tight confines) and the van-like visibility, practical ergonomics and cubby-bins in the cabin, such as 1.5-litre bottle holders in the front door pockets and humongous overhead compartment to store knick-knacks, maps, spare leashes, scooby treats and other pet paraphernalia. This utility extends to the type of materials used as well, especially around the areas likely to see the most friction during loading. 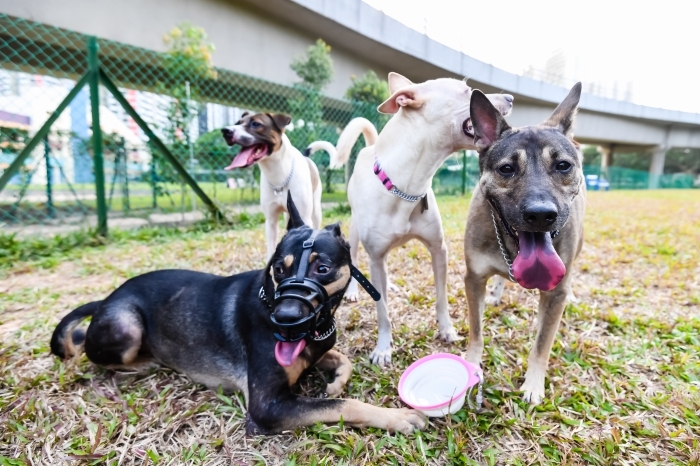 The dark plastics, for instance, prove hard wearing and capable of absorbing the abuse from scrabbling dogs’ nails as they clamber in, so you’re not left with battle scars after light use. 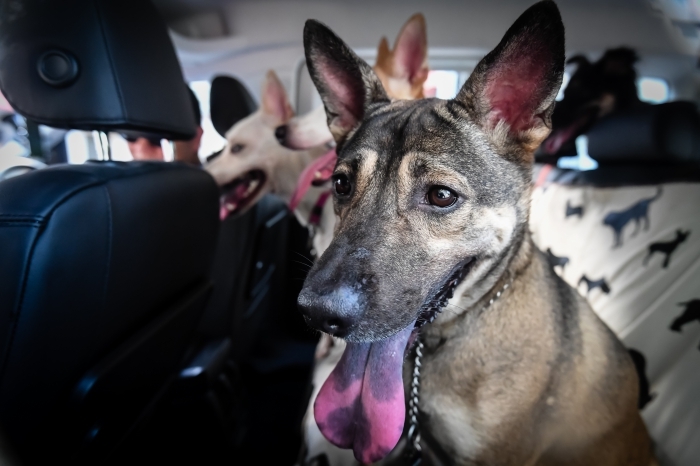 The 70/30 split-fold second-row seats means you can leave just one seat folded to allow the rest of the dogs access to the third-row. 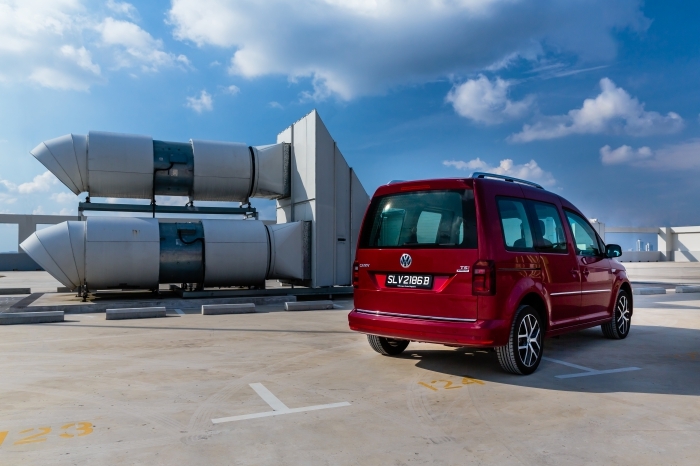 If you need more cargo space with both the second- and the third-rows occupied, there’s also a ‘Maxi’ version of the Caddy MPV, which is a full 47cm longer than our test-car. 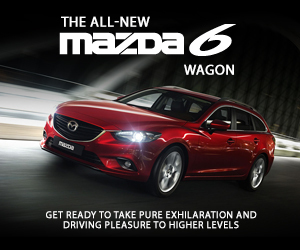 Both versions feature a nifty Voice Enhancer function, which allows the front two to ‘broadcast’ to the third-row occupants without hollering over the music. An overhead mic picks up even the faintest whispers and conveniently transmits the sound to the third-row speakers. 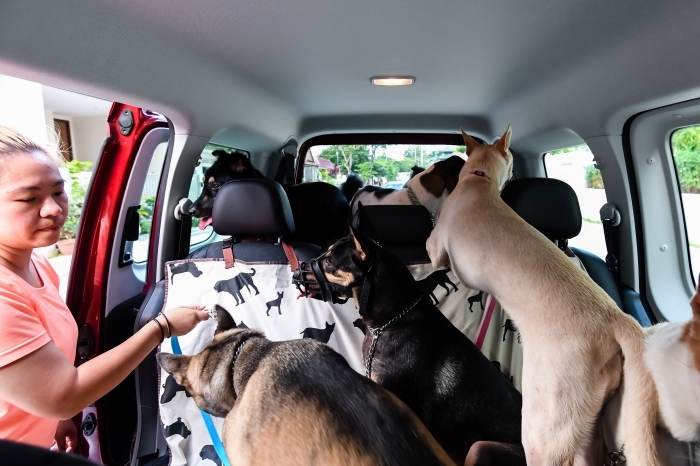 The ‘stadium-style’ seating gives all the doggies are great view out from not just the side windows, but also the front windscreen, which also explains how they spotted the Goldie so easily! 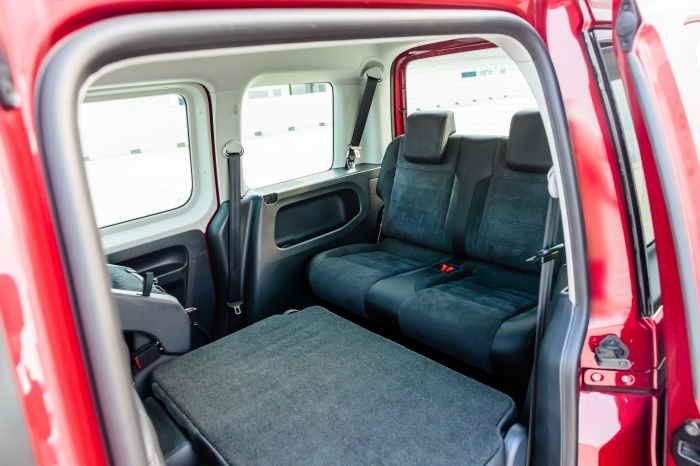 Even if you decide to tumble the second-row seats and remove the third to open up a ‘play-space’ on the move, there are bracing bars under the second-row seats to prevent them from slamming back down when the van is in motion – this seems fussy but is actually a great detail, because the seats are reasonably heavy and could do serious injury if they dropped on a paw. 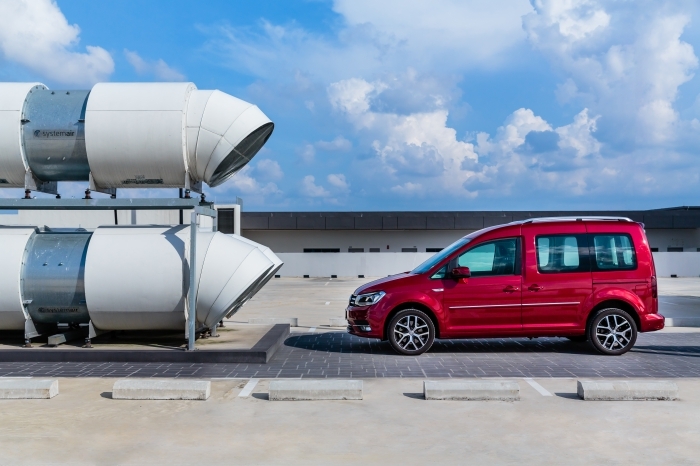 It may take the shape of a commercial vehicle but the Caddy MPV’s performance is spritely. The familiar turbo’d 1.4-litre delivers 123bhp (so it’s comfortably Cat A COE), but makes up for this with 220Nm that is available from just 1500rpm. 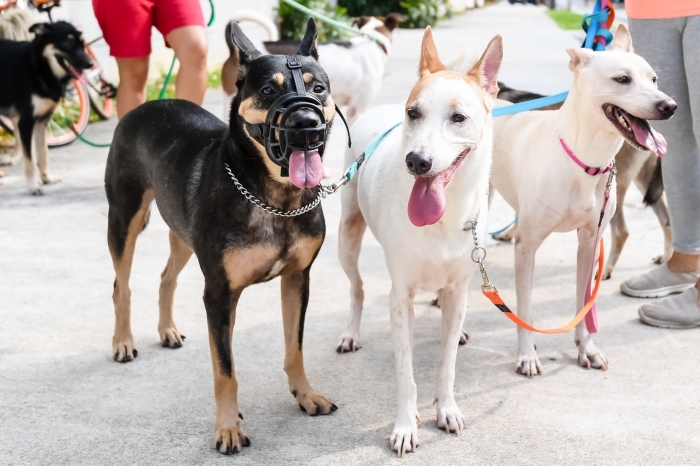 Provided your paw-pals are buckled up, it’s possible to hustle the Caddy surprisingly enthusiastically on your way to the Dog Run, or whichever open space you can safely let them run amok in. 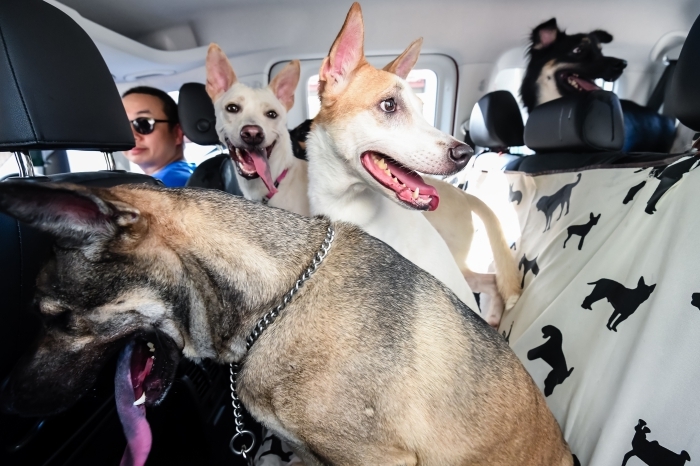 Even with some pet taxi services, it’s not often that the whole pack can head out at the same time in one car, so the Caddy MPV is great for keeping the fur-pals together. 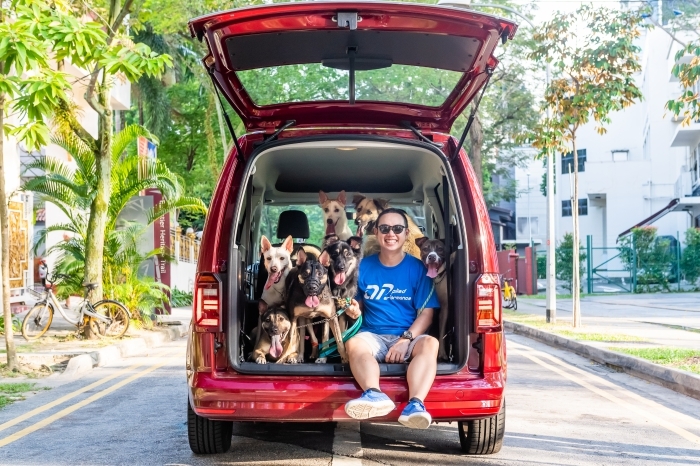 Best of all, it features a compact footprint and handles enough like a car so you don’t require a special skill-set to drive VW’s Multi Paw-pose Vehicle around. Folks have asked, "How hairy was it??"